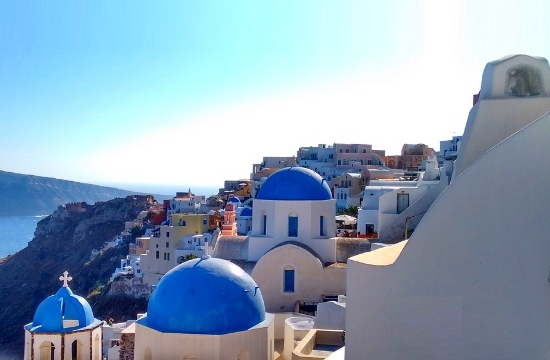 Greece has a dominant position as a tourist destination in the Austrian market, based on booking data from TUI Austria for the summer of 2019. According to TUI Austria CEO Lisa Weddig, Greece continues to be the top destination for the tour operator’s customers departing from Salzburg Airport, which offers 6 flights per week (2 to Crete, 1 to Kos, 1 to Rhodes, 1 to Corfu and 1 to Preveza). Spain, and especially Mallorca, is also in high demand with daily flights from Salzburg, with 3 new connections this year via Eurowings. Greece is also the first destination for TUI customers who have booked a departure from Salzburg, with Crete ranking first, followed by Rhodes and Kos, in the second and third place, respectively, of their top 5 destinations. In total, TUI offers 23 weekly flights from Salzburg to Greece, Spain, Turkey, Egypt, Bulgaria, Italy, Croatia, and Corsica. As Ms. Weddig points out, there is strong growth in the branded hotels and tour operator concepts. The TUI flight schedule from Austria this summer will be the most extensive of all time for the leading tour operator.